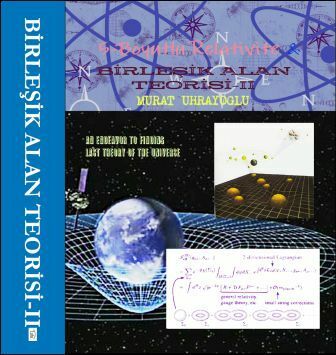 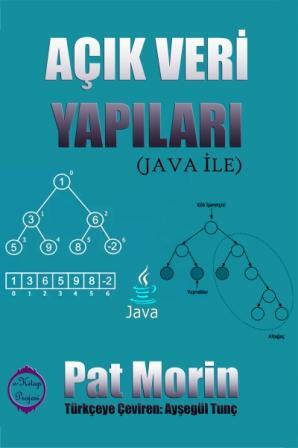 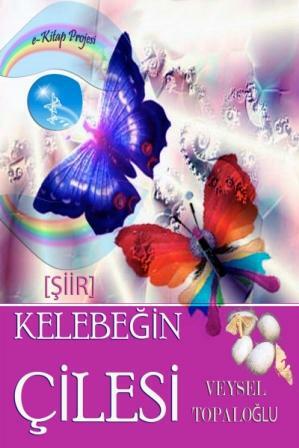 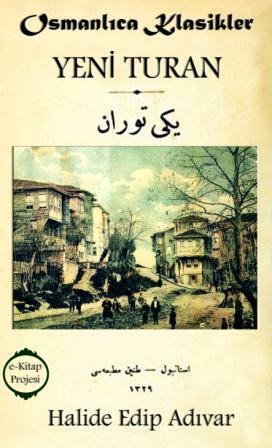 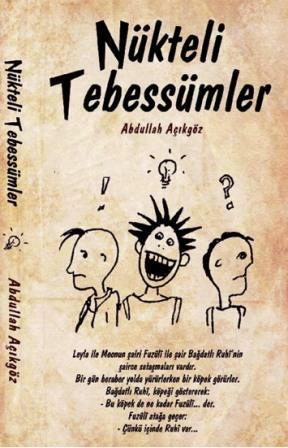 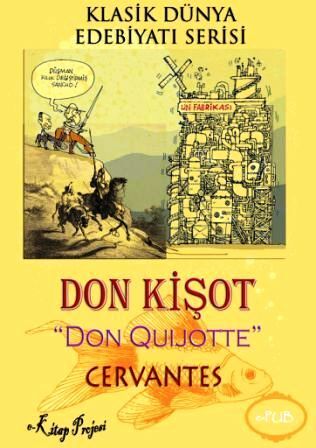 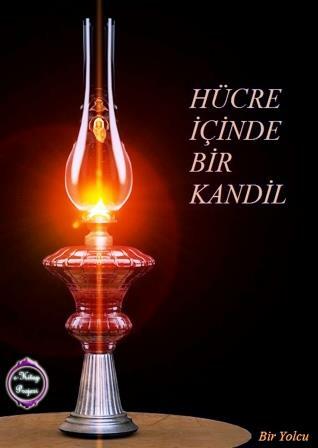 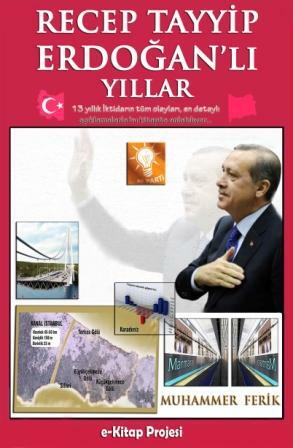 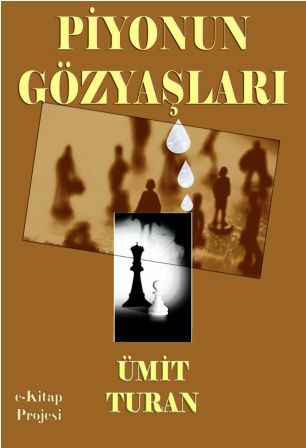 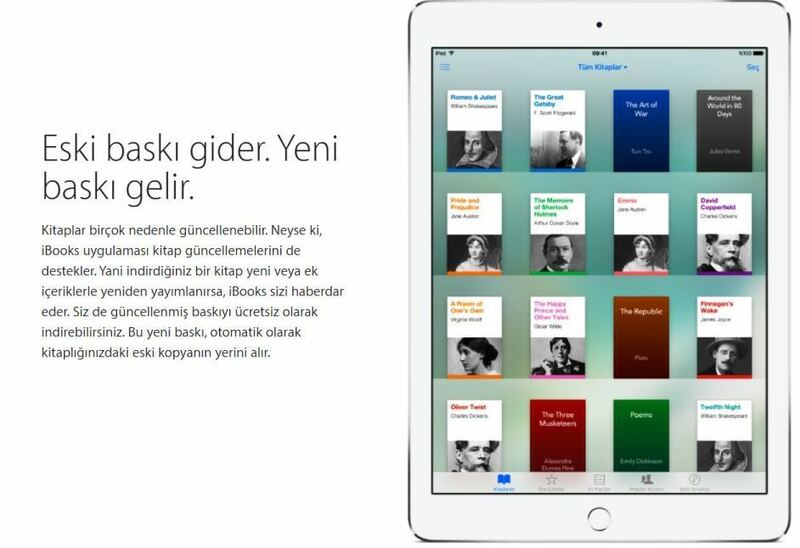 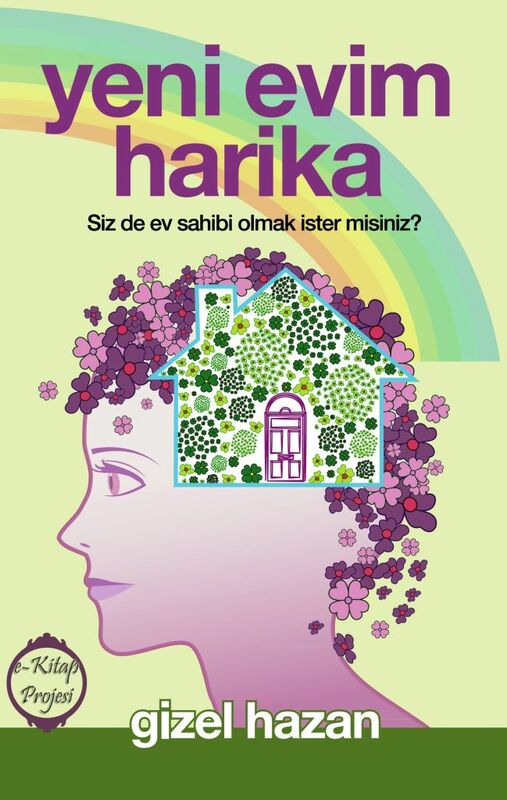 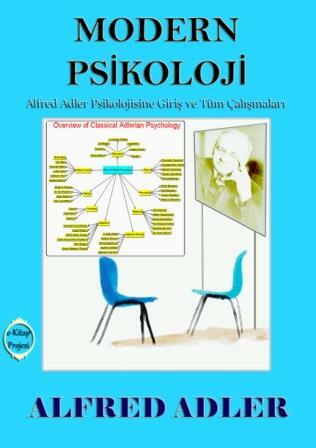 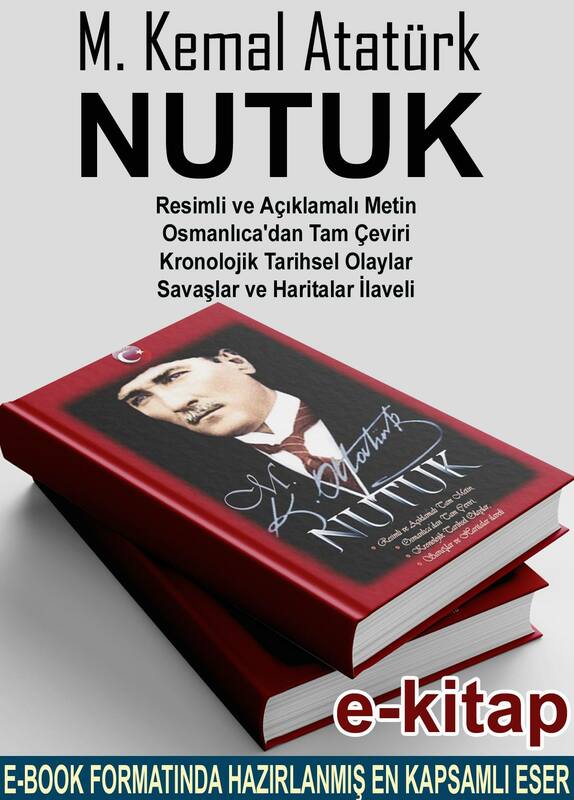 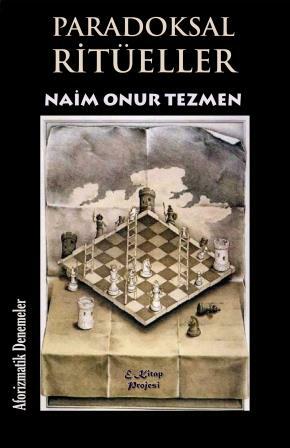 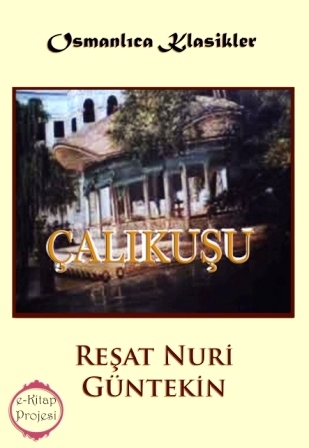 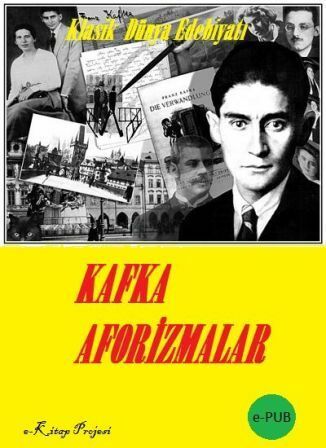 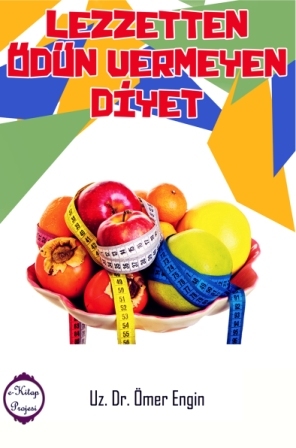 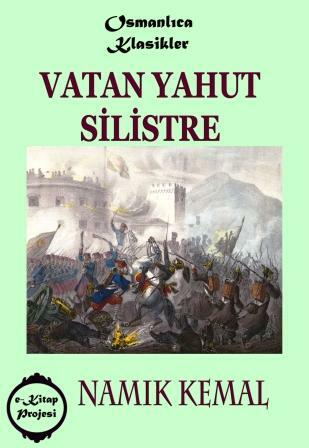 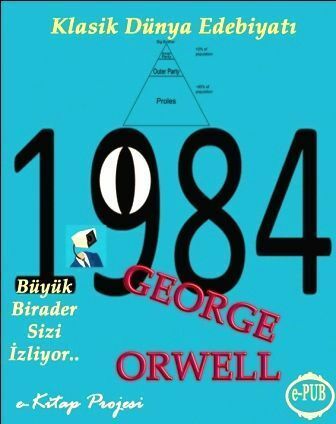 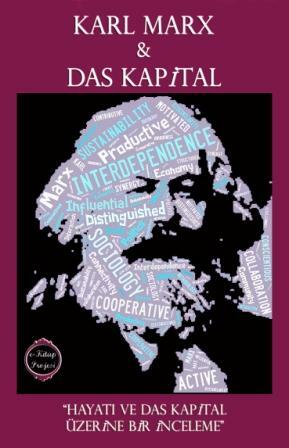 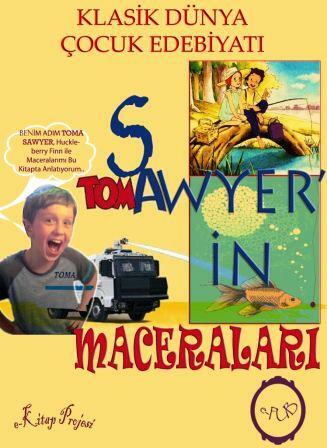 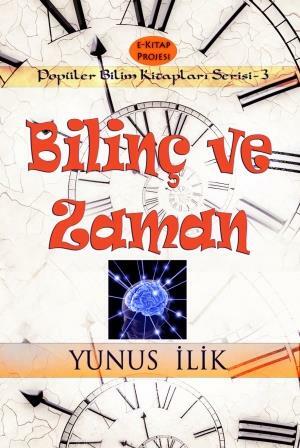 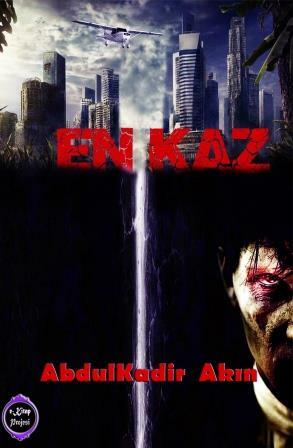 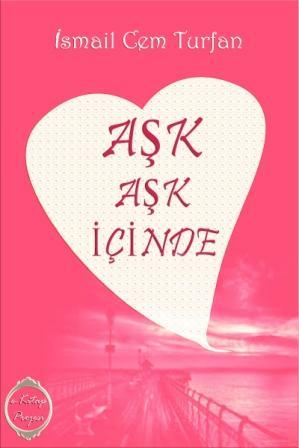 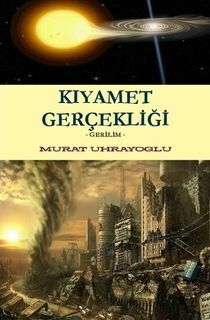 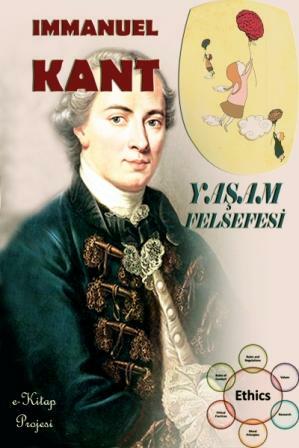 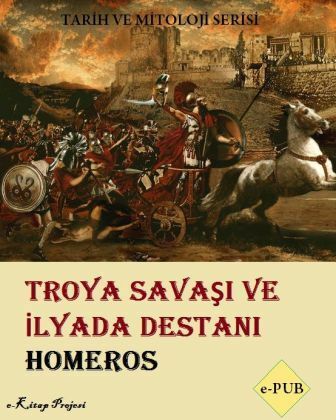 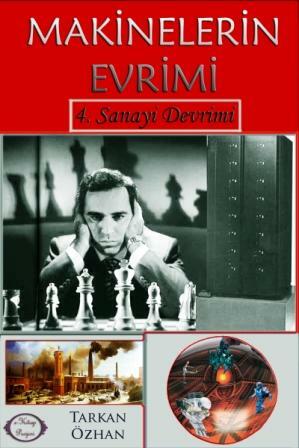 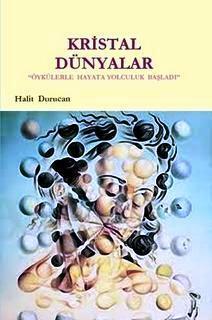 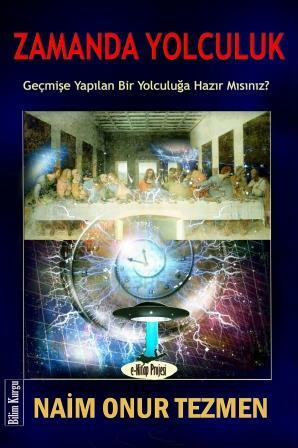 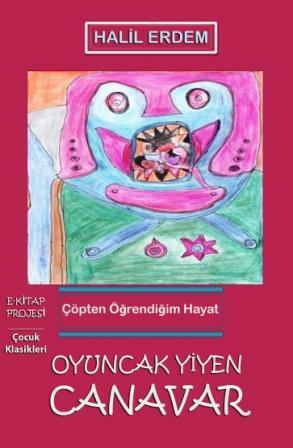 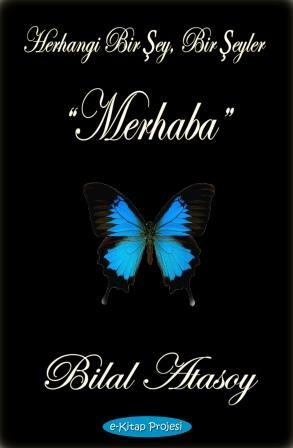 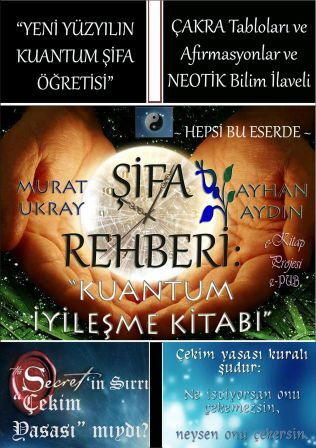 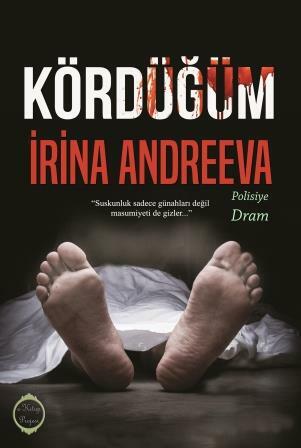 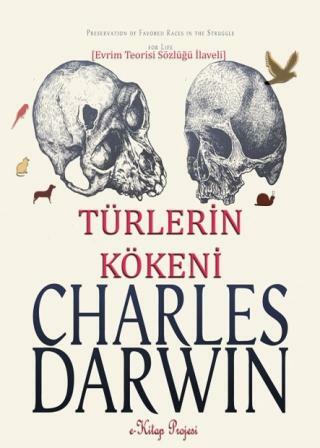 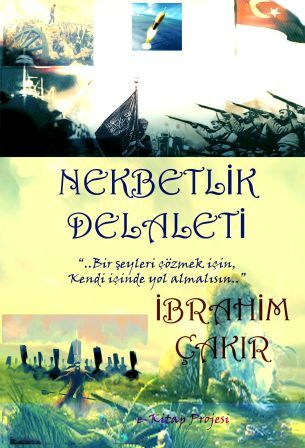 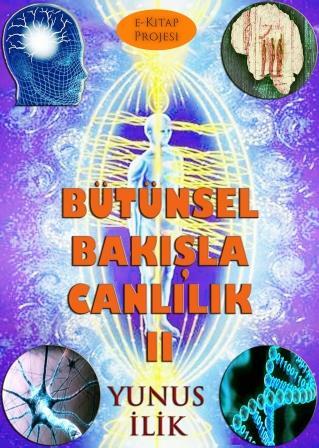 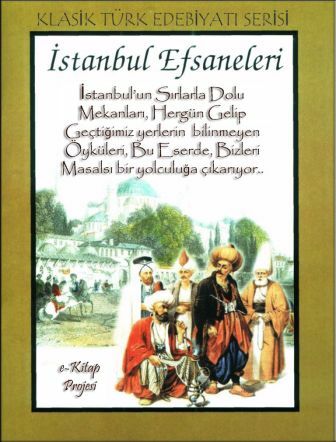 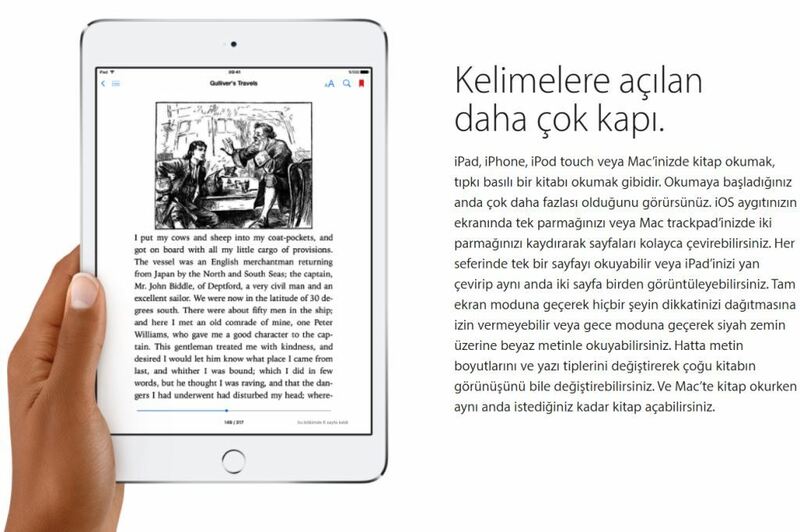 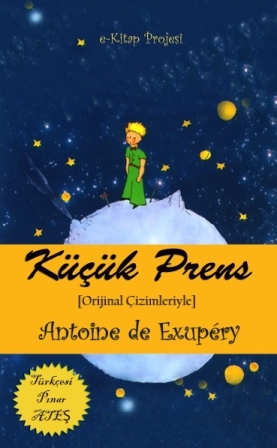 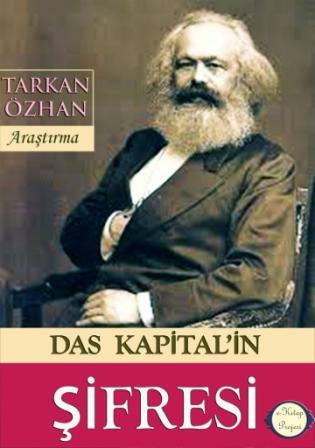 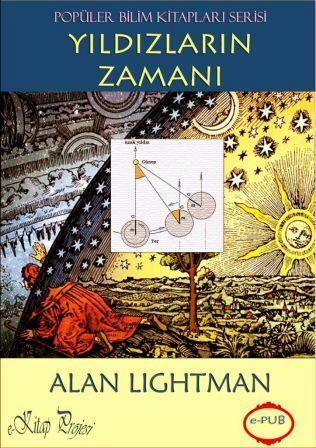 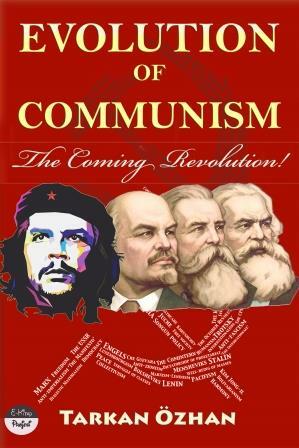 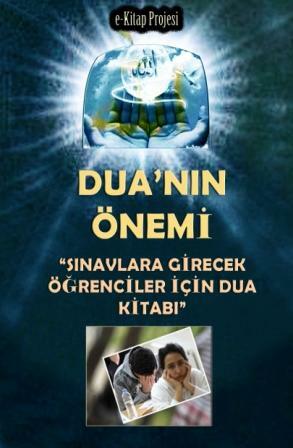 The author has four books in Turkish and two of them in English version. 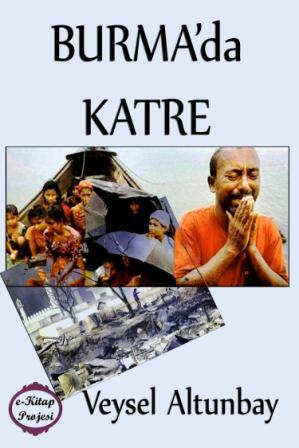 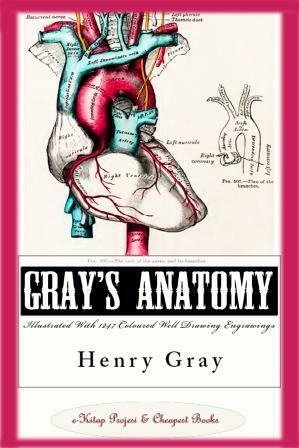 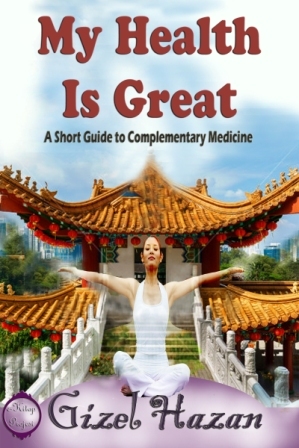 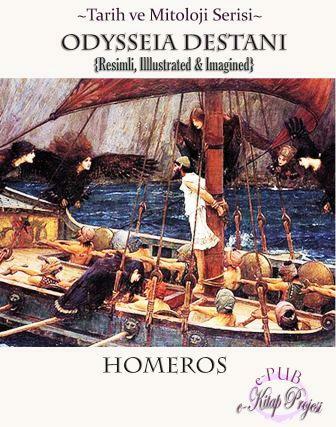 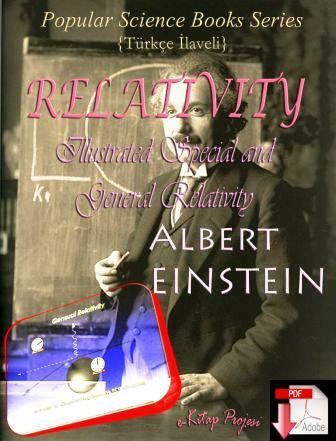 This book you have in your hands is prepared so that everybody can live healthily, cheerfully and happily. 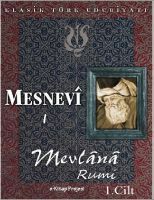 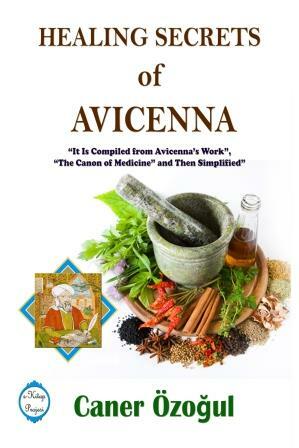 When i had first read the second volume of Ibn Sina’s study, “The Canon of Medicine”, telling about which plant is recuperative and the applications of these plants internally and externally, i came up with the idea of bringing this study down to a simpler level of understanding that everybody can comprehend, rather than letting it be understood just by the specialists.